In this action-packed short featuring Michelle Rodriguez, chaos becomes the new world order when robots designed to serve mankind form an army to destroy it. One man discovers the source of the uprising and enlists the help of an ex solider to stop it. 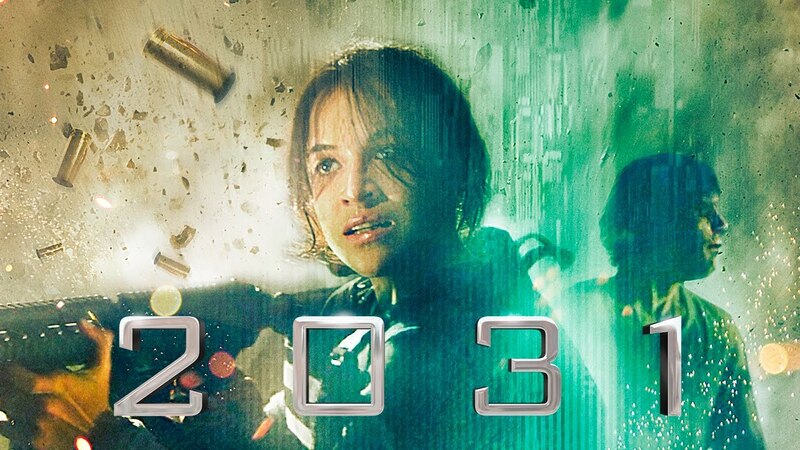 Michelle Rodriguez and Lukas Haas star in this Science Fiction story about Man vs Machine. Directed by Actor Catero Colbert (best known as Tom Staton on Showtime’s roadies and the voice of Killer Bee in the Naruto series).